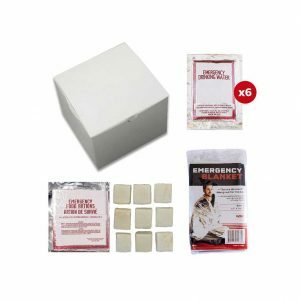 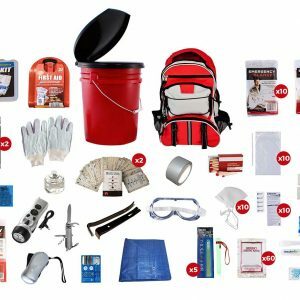 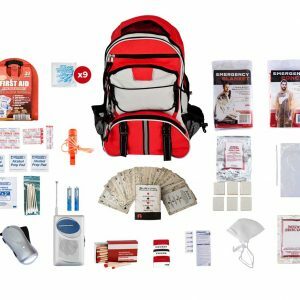 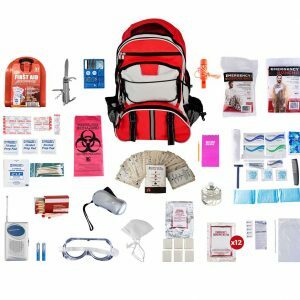 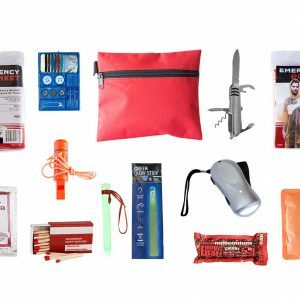 Also called Disaster Go Bags, these kits provide essential items for surviving in an emergency situation. 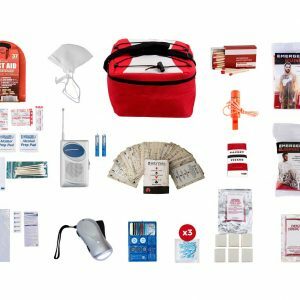 Everything from food and water to hygiene and sanitation items and tools. 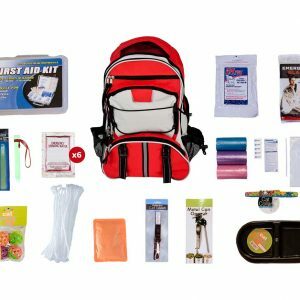 In addition to specialized kits for your automobile, pets, and children, we have 1, 2, and 4 person kits all available in Basic, Deluxe, and Elite configurations. 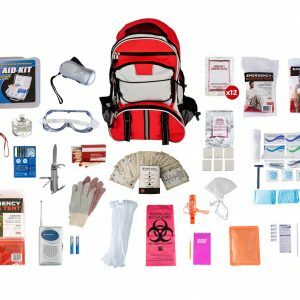 All kits are pre-assembled and have plenty of room to add things like important documents, extra clothes, medications, etc. 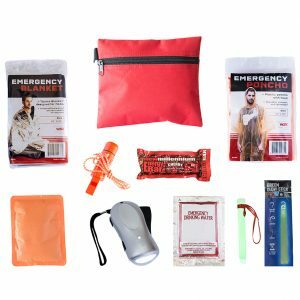 Click here for a full comparison of our Basic, Deluxe, and Elite Kits.